The BFI season of films about Pavlova is part of this year’s centenary celebration of her acquisition of Ivy House in north London, which she made her home from 1912 until her death in 1931. Jane Pritchard curated the six programmes, which include documentaries, feature films and recordings of Pavlova on and off stage. 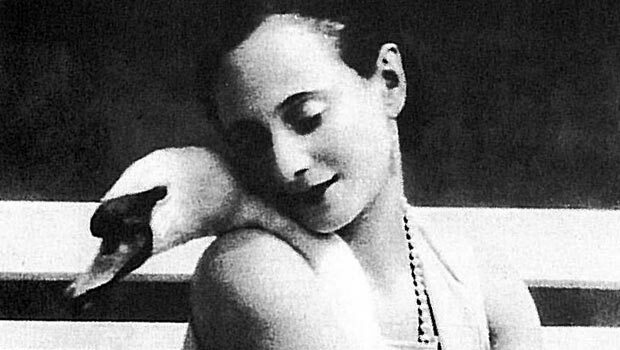 At the weekend I saw two screenings that showed Pavlova dancing – tantalising footage that reappeared in different contexts (and was included in last month’s Linbury gala, An Intimate Evening with Anna Pavlova, 17 June). 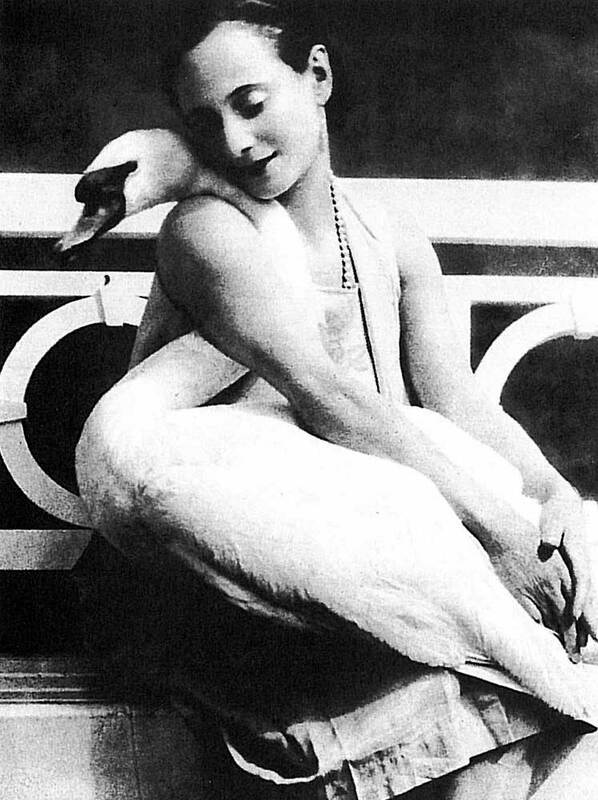 The main source of filmed material about her is The Immortal Swan, a tribute put together after her death by Victor Dandré, who may have been (or more probably was not) her husband, as well as being her manager. The 1935 compendium was directed and edited by Edward Nakhimoff and paid for by Dandré with money from Pavlova’s estate. It draws on home movies made during Pavlova’s travels and on very basic films of some of her repertoire. She was fascinated by what she realised was film’s potential for recording dance, so she was more open to experiment than most of her ballet contemporaries. But film – especially early black and white film without sound – can be deceptive. Pavlova was accustomed to performing for audiences, not the camera. Her impact was made through colourful costumes, dramatic lighting and live music, as well as her vivid theatrical presence. Her Imperial Ballet-trained technique was a means to an end; what mattered was her expressiveness, not the execution of academic steps. By the time most of the films of her dancing were made in the 1920s, she was relying on very simple choreography: no fifth positions, no pirouettes, no sustained arabesques; lots and lots of speedy runs on pointe, legs parallel. By today’s standards, she was very turned in. When Margaret Dale made an Omnibus documentary about Pavlova in 1970, she was aware that special advocacy was needed to account for the ballerina’s legendary status. Dale, a former dancer herself, knew that The Immortal Swan footage looks quaint to the point of embarrassment. So she interviewed people whose recollections of Pavlova could be relied upon: Frederick Ashton, Marie Rambert, Cyril Beaumont and surviving members of Pavlova’s company, including Winifred Edwards and Mary Skeaping. Rambert provided the marvellous quote: ‘Pavlova excited in people the desire to dance where Diaghilev inspired in people a love of ballet and a love of choreography’. Ashton made the point that Pavlova knew how theatre worked: she was never ludicrous, however absurd some of her solos may look on film. Dale succeeded in giving an impression of Pavlova’s range of danced emotions by cutting between still photographs (many of which are in the book Jane Pritchard co-authored with Caroline Hamilton – ‘Anna Pavlova Twentieth Century Ballerina’) with Tchaikovsky’s music as a soundtrack. And there are glimpses on film of Pavlova in action where her technique gleams out: those lovely legs as well as her fabulous arms, those strong, arched feet, the instep flattened by stiff soles so that she does appear to be floating on the tips of her toes. What Pavlova danced is almost as intriguing as how she danced. Filmed excerpts are misleading: trite numbers, to familiar music that indifferent orchestras could play on tour, were balanced on tour by selections from the ‘classics’ – Giselle, The Sleeping Beauty, Paquita, Raymonda, Don Quixote. 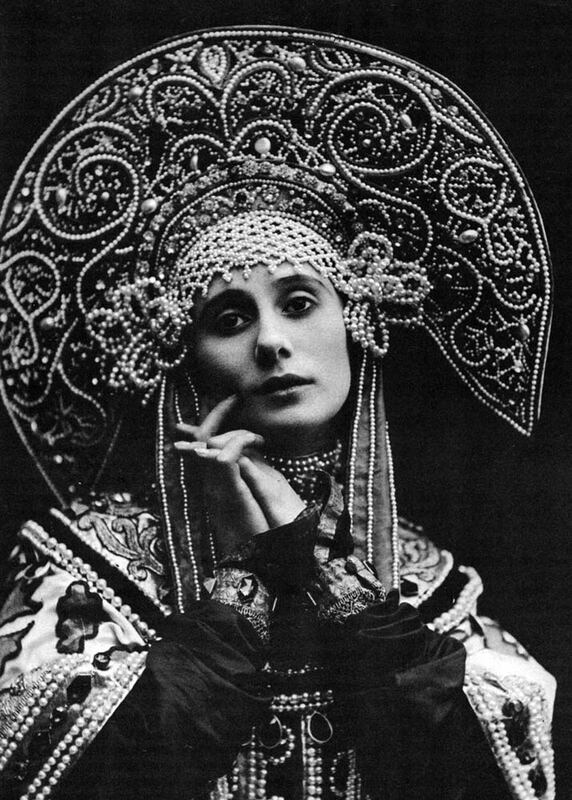 These are ballets that audiences still flock to, whereas the Diaghilev Ballets Russes rep. has never been as popular. 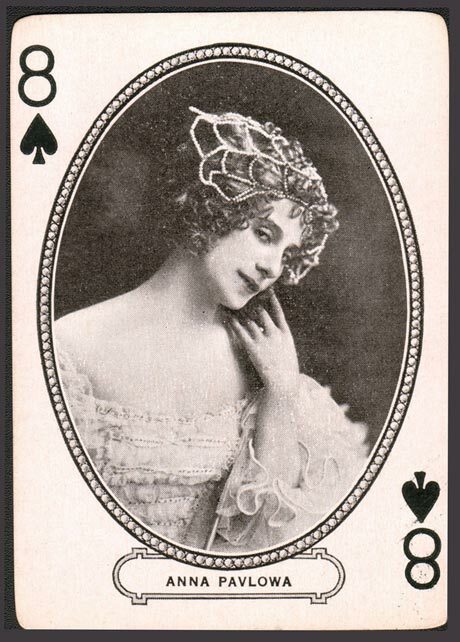 Dale described Pavlova’s winsome solos, such as The Fairy Doll, as ‘little acts of aggression’ against Diaghilev’s cult of the new. In one BFI programme, Jane Pritchard included extracts from BBC TV recordings of other dancers in Pavlova’s classical roles: Natasha Makarova and Mikhail Baryshnikov in Giselle (Act II) and the Don Q pas de deux, filmed in 1976; Antoinette Sibley, Anthony Dowell and Deanne Bergsma in the Vision Scene from The Sleeping Beauty in Peter Wright’s 1978 production for the Royal Ballet, filmed in 1979. What a cast! Fortunately, recording techniques can now capture the true greatness of dancers – even though they are (or were) even better live on stage. If you were lucky enough to be there.